Come worship with us this Sunday as we celebrate the birthday of the church (as in THE church – not Covenant Presbyterian. We haven’t been around THAT long!) 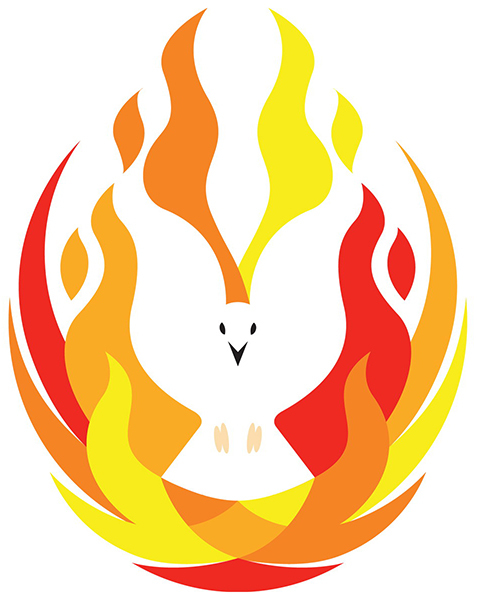 And, to help you know what we’re celebrating, follow this handy dandy link to find out 9 things you need to know about Pentecost.